V-Dek Pool - Commercial Flooring & Mats Vancouver | Source Floor & Specialties Inc.
Acrovyn wall protection, corner guards, and more. 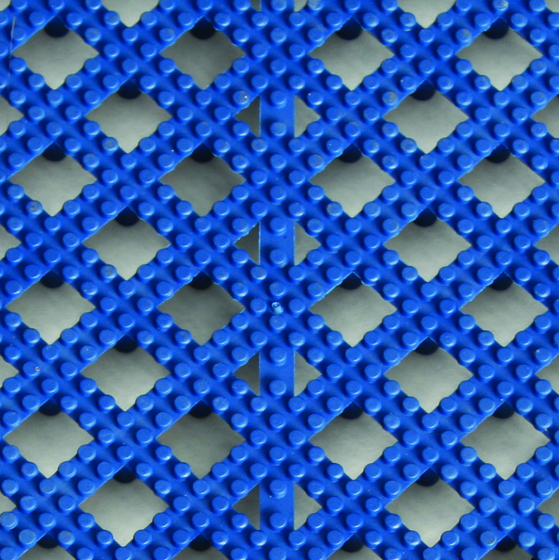 V-Dek Pool offers modular matting protection for any wet area where drainage and slip protection are required. 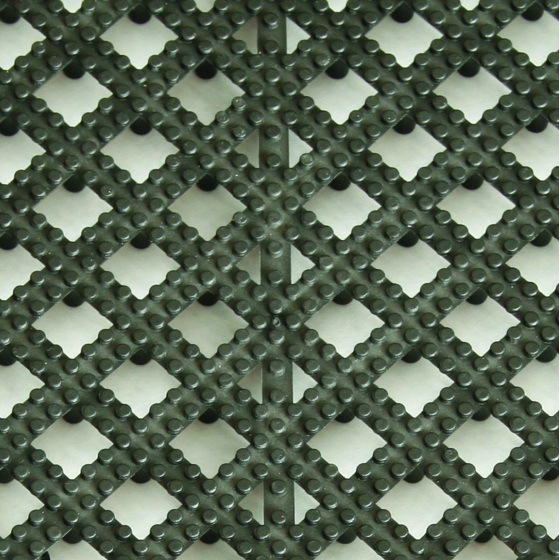 Modular 1′ x 1′ tiles allow for efficient placement around oddly-shaped pools, hot tubs, and other wet areas.